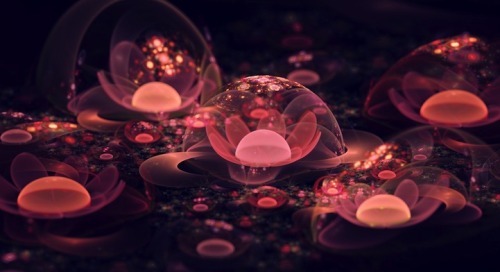 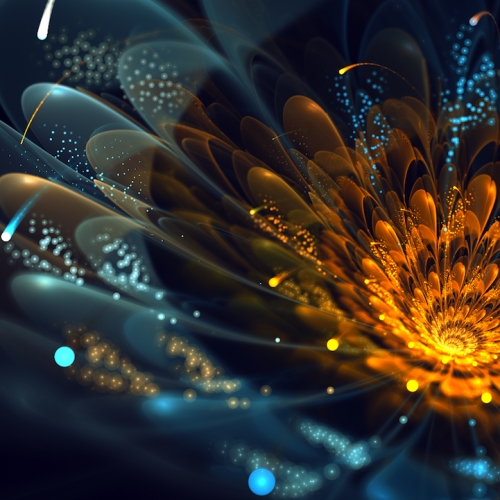 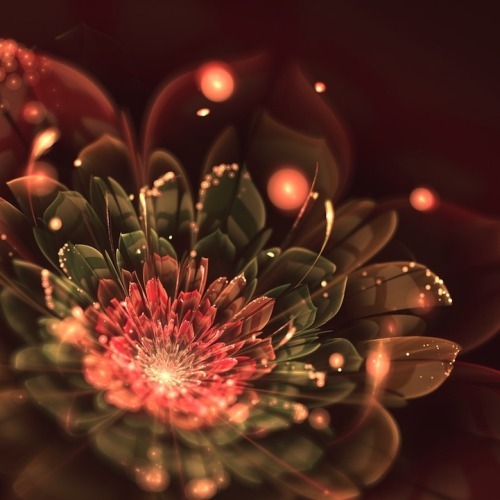 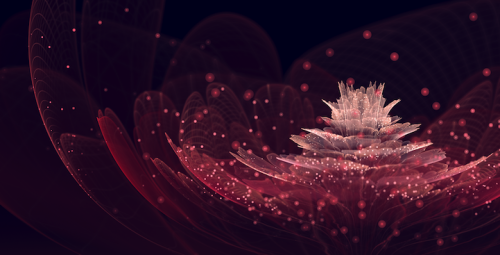 Fractal art is a type of digital art that’s considered new media. 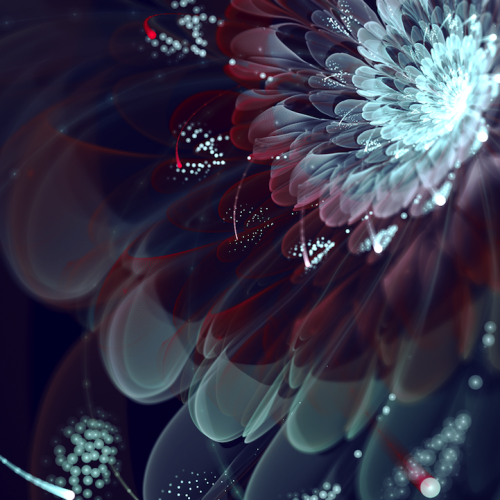 It’s not drawn or painted by hand, rather, fractal-generating software is used that relies on mathematical calculations to visually display objects. 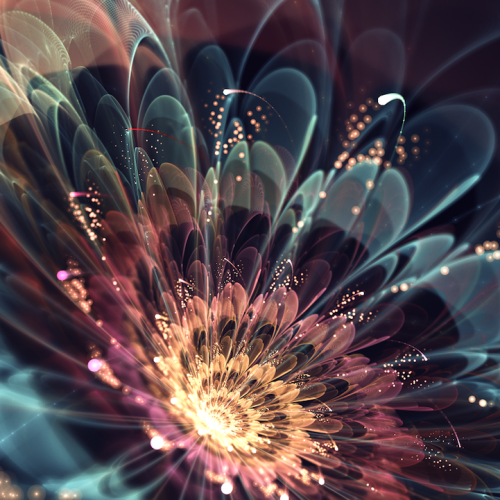 Italy-born Silvia Cordedda was made aware of fractal art in 2012, and has since amassed a body of work that’s nothing short of extraordinary. 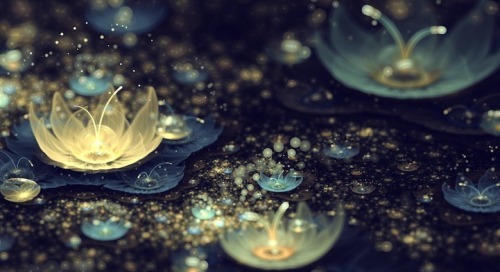 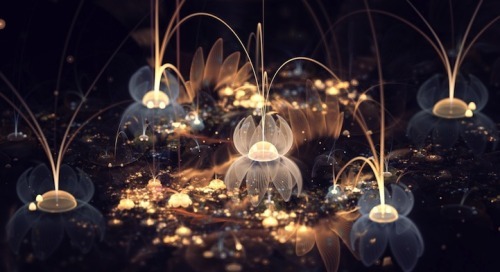 Her 3D abstract art is often centered on flowers but ones that could never exist in this world. 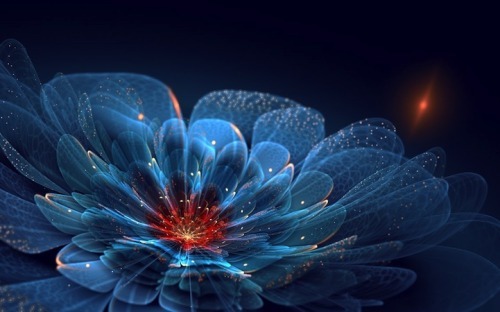 The translucent nature of the pedals coupled with the brilliant variety of colours makes each flower look as if it could only exist in our dreams or perhaps a wonderful, magical world.